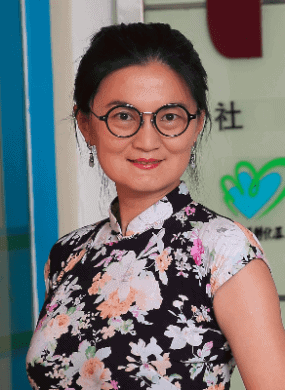 Ms. Ding Li is the Vice President of Non-Profit Incubator – one of the leading supporting organizations for social innovation and entrepreneurship in China since May, 2008. She is now in charge of fund raising and social impact investment department. Ms. Ding has more than 11 years of working experiences in multi-national companies and over 13 years in China’s emerging Third Sector. She is now the avdisory board member of Global Social Entrrepenur Network (GSEN) and Asia Venture Philanthropy Network (AVPN). From 2009 to 2012, she is one of Chinese trainers for Social Entrepreneurship skills training program organized by British Council. Ms. Ding also served as a member of the Global agenda council on Social Innovation established by World Economic Forum from 2012 to 2014.